Nowadays there are many voices around us telling us that email is dead for marketing purposes, however, no one conceives doing a promotional campaign without including email marketing campaign, to contact clients or our newsletters subscribers. 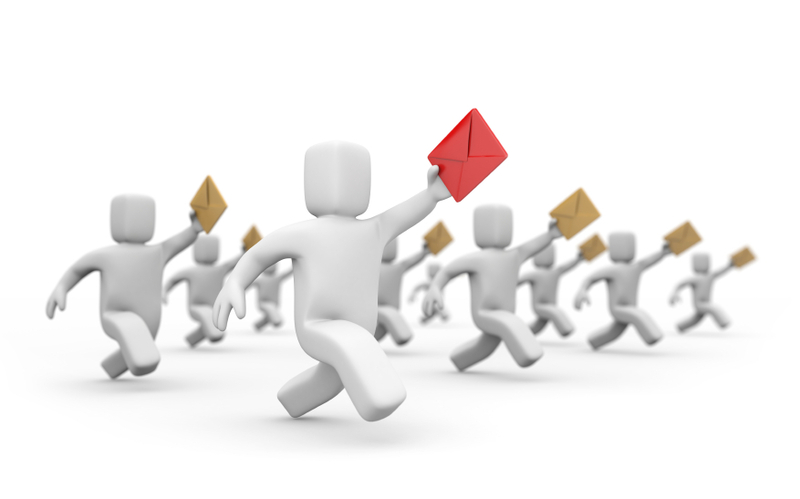 It is important knowing that a good email marketing campaign must be done through an efficient email supplier. If we try to do a campaign using our usual server, it is very probable that our emails will end up in our destiny’s SPAM box, or even worse, our server may end up in a “Black List”. Therefore, the most advisable thing to do is using tools specially made for these campaigns. These are some of the most common email tools: Campaign Monitor, MailChimp, Aweber, MailRelay or MailJet. Once you have chosen the tool you want to use, we must say that before “kicking off” on the email marketing campaign, we should take into account many aspects in order to obtain the best results. Subject is the key. The first 4 words are the ones that the reader will take into account to decide whether he opens the message or not. Therefore we must focus and pay attention on writing the subject and the words we use. Never use words such as Free, Gift, you are 1 million reader, as well as interrogation or exclamation marks. Care and adapted design. If we achieve that the reader opens our email, he will decide in less than one second whether he pays attention to it or not. This will depend mainly in its design and how the email’s elements are displayed. Hey! You should take care that more than 50% of the emails are opened on mobile devices, such as cell phones or tablets, so we should ensure that our email marketing campaign has a responsive design. Relevant Content. We must seduce our reader to obtain our results, give him valuable information, as well as being direct. It is also important to remember that our clients usually block the images attached to the message, so we must try not to use them as much as possible. If we consider including some, they should not be important to comprehend our message. In that precise moment… You should know the best moment for our readers to read the email. Generally, the best days for an email marketing campaign are Tuesdays, Wednesdays and Thursdays, from 10am to 12pm, but you should evaluate it by yourself with your analytics tools. Don’t spam. 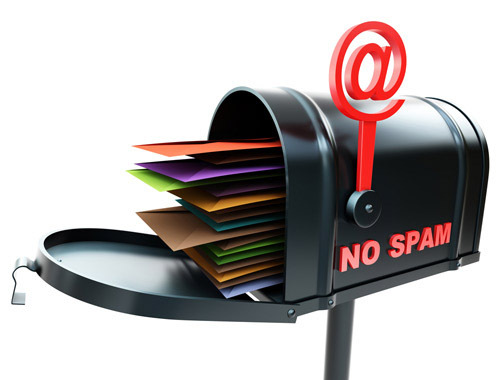 Even though the mailing tools available care a lot that there mails do not end up in the SPAM boxes, if we have a wrong behaviour when sending them, we might be detected as SPAM. Follow the advice that these tools normally give you, such as always including a sender, its contact details, the reason of the campaign, etc.) and always comply your country’s law. Healthy lists. The best way of obtaining a high opening rate is having a healthy database. Include a link to enable them to unsubscribe to the newsletter. This is mandatory as the law obliges. Measure your results and learn from them. The results analysis is basic to improve. 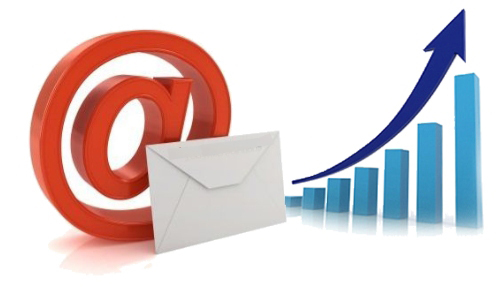 It is essential to analyse how has the email marketing campaign worked. You might even want to try A/B tests mails within your clients and users to see what works best for future campaigns. We hope these tips will help you in your future email marketing campaigns. It might seem heavy, but they are some rough guidelines that will ensure a great success in your campaigns.